Harrisburg, Penn. 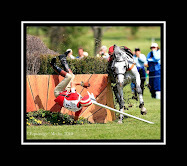 - October 19, 2010 - Sandra Ferrell of Bernville, Penn. swept the competition aboard Showman, earning top honors as the Grand Green Hunter Champion. Showman is an 8-year-old Westphalian gelding owned by Krista and Alexa Weisman of Sherborn, Mass. Competing on home territory, the 33-year-old Ferrell claimed the tricolor aboard Showman in the First Year Green Hunter Championship earlier in the day. Good Humor, a 7-year-old gelding owned by Mr. and Mrs. Douglas Wheeler of Keswick, Va. earned the Reserve Championship with Hunt Tosh of Alpharetta, Ga. in the irons. "He's a rare horse--he is one of only a few who will do it all," said Ferrell. "He has never been belligerent and he doesn't have a mean bone in his body. He's truly a horseman's horse. 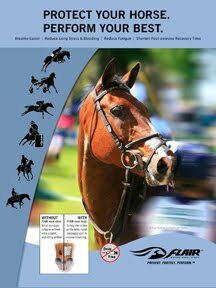 He possesses every quality we as riders and everyone in the hunt world wishes every horse has - beauty, talent, brains and the desire to win." Alexa Weisman also shows the horse in the Amateur Hunters. After a tie-breaking hack-off, Bases Loaded, ridden by Kelley Farmer, was named Second Year Green Hunter Champion. The horse is owned by Madison Free of St. Petersburg, Fla. Reserve Champion went to Ante Up, owned by Ann C. Thompson of Middleburg, Va. and ridden by Erin O'Neill. Lone Star, a Warmblood gelding owned by Dr. Betsee Parker and ridden by Hunt Tosh turned in impressive rounds to clinch the Regular Working Hunter Championship. The Reserve Champion title was awarded to Mr. and Mrs. Ernest Oare's Rosalyn, ridden by Kelly Farmer. In local competition, Houston, a bay gelding owned and ridden by Megan Sullivan claimed the Local Hunter Championship. 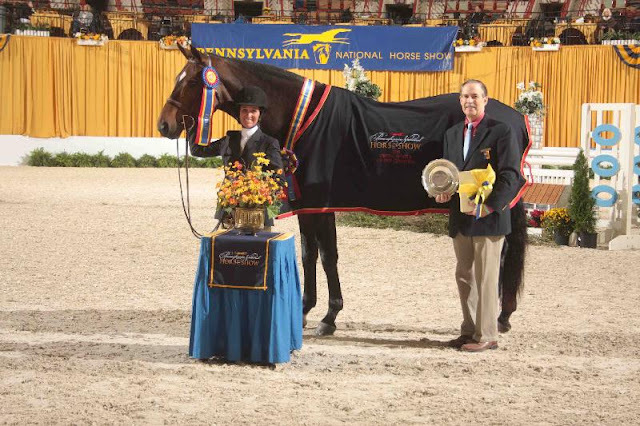 The Pennsylvania National Horse Show (PNHS) continues through Saturday, October 23. Special attractions include Wednesday night's Western Night, Thursday night's Pennsylvania Big Jump, Friday's carriage racing, and the grand finale, Saturday's $75,000 Grand Prix de Penn National.